Residential, commercial, leisure, and a retail development, Al Raha Gardens is all of this and more. The development is one of Al Dar's most prestigious projects in the United Arab Emirates. 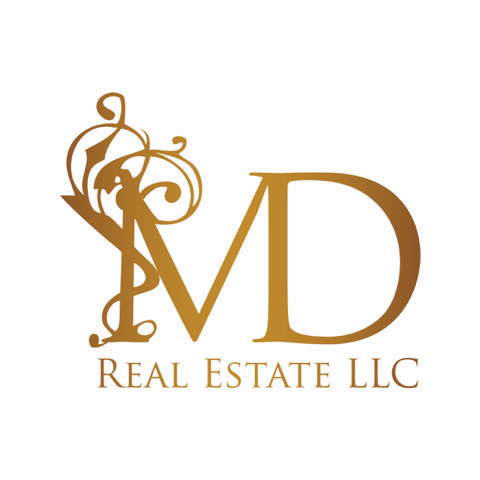 Al Dar is a 'real estate development, management, and investment company with headquarters in Abu Dhabi, United Arab Emirates.' The development is a medium-sized village community that encourages people to socialize. Are you looking for a villa for rent in a homey neighborhood? Villas for rent in Al Raha Gardens have exactly what you are looking for and more. What is special about Al Raha Gardens location is that Al Raha beach development lies beside Al Raha Beach. 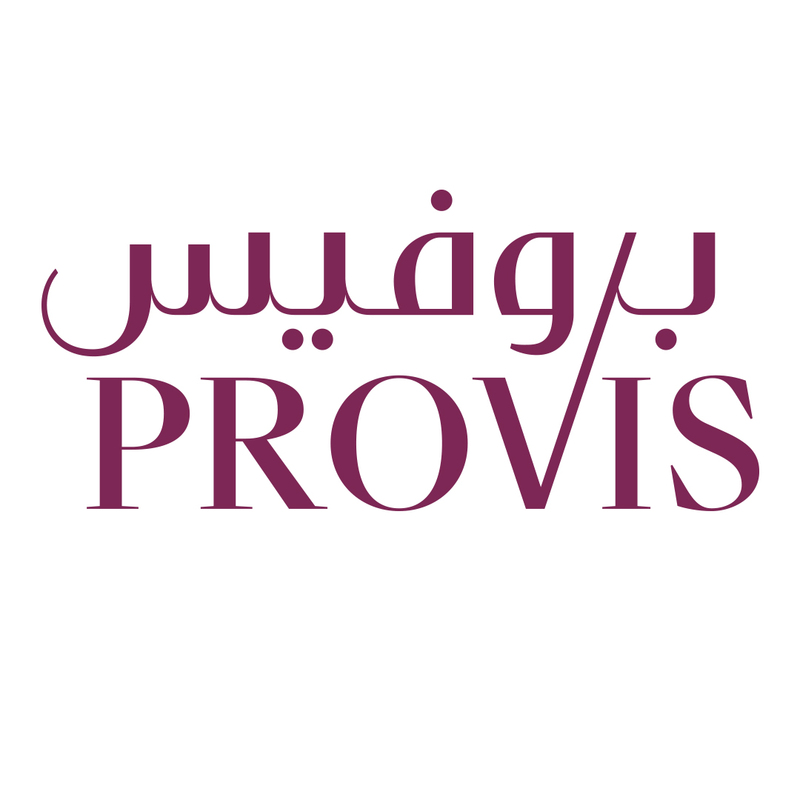 It is only a 25-minute drive from Abu Dhabi City and a 40-minute drive from Dubai. With its proximity to these two hub emirates, you can easily get a job or spend a fun night out in either Dubai or Abu Dhabi and still live in Al Raha Gardens. 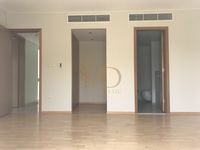 Villas for rent in Al Raha Gardens give you a good location as it lies close to many hub locations such as Khalifa City A, Salam Street, Yas, and Saadiyat. Sounds like a perfect location, right? 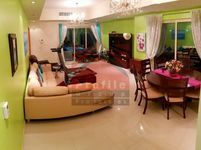 Villas for rent in Al Raha Gardens come unfurnished, partly furnished, and fully furnished, you can choose depending on your need and living situation. Villas in Al Raha Gardens are beautifully designed on the inside as they are on the outside; they have a beautiful mix of Arabian-styled and contemporary designs. The sizes of the villas range from 3 bedrooms, 4 bedrooms, and 5 bedrooms. Every villa comes with a beautiful landscaped garden and some come with private swimming pools. 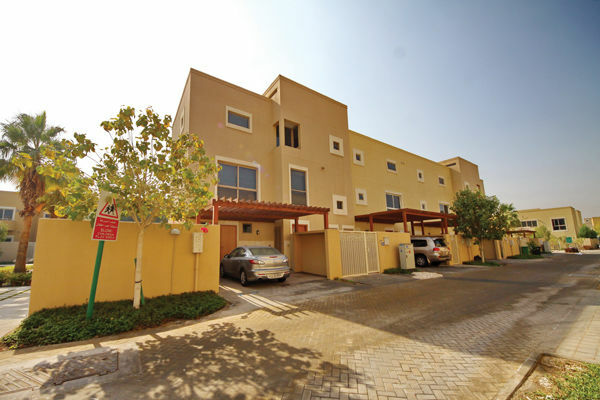 Villas for rent in Al Raha Gardens have their own secured and dedicated parking spaces. Besides, villas have their own balconies, terraces, and maid's room. You can usually find the villas in phase 1. Sounds good, but what about the amenities that come with Villas for rent in Al Raha Gardens? You can find lots of good schools nearby with a high-quality education. Besides, you can find equipped health clubs, retail stores, a variety of restaurants, a medical center, supermarkets, and playing areas for the kids. The amenities in Al Raha Gardens make living in the area a family friendly living environment. If you’re thinking about renting a villa that meets your needs and exceeds your expectations, then you’re looking in the right place. If you are looking for a place to live that combines both peace and luxury, you are still looking at the right place. Al Raha Gardens is the place for you. Just property's website has some of the best options when it comes to Villas for rent in Al Raha Gardens. Just open the page of dedicated listings and scroll down till you find your perfect living area. It is that simple, the perfect Villas for rent in Al Raha Gardens area only a few clicks away.